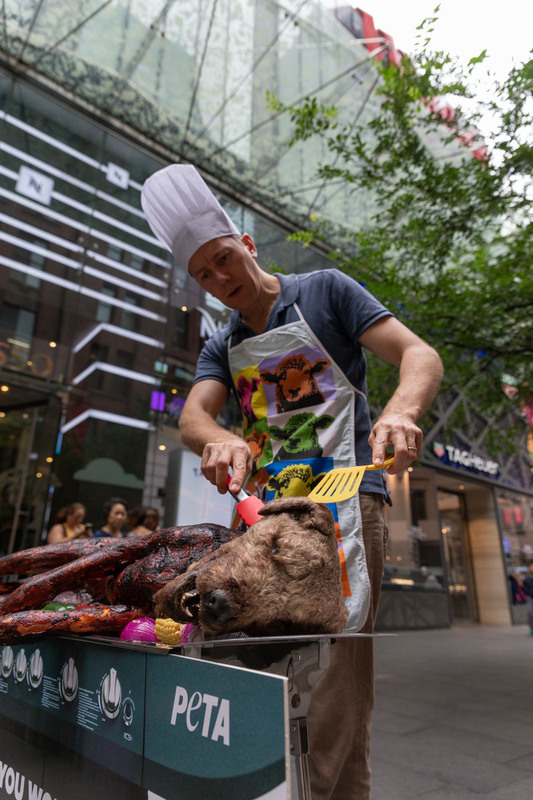 Of course, the “dog” was just a prop, but the idea of barbecuing dogs rightly causes outrage amongst Australians. Meanwhile, millions of other equally sensitive and intelligent animals are forced to endure horrific suffering when they’re bred, raised, and killed for the meat industry. This is called speciesism –a form of discrimination based on nothing more than species –and like all forms of discrimination, it cannot be justified. In the meat industry, lambs are torn away from their loving mothers to be packed into filthy trucks bound for the abattoir, the throats of many chickens are cut while they’re still conscious, piglets are castrated and their tails are cut off without painkillers, and cows are trapped for years in a cycle of pregnancies, births, and stolen babies. To care about animals – as most Australians claim to – should be to care about all animals. 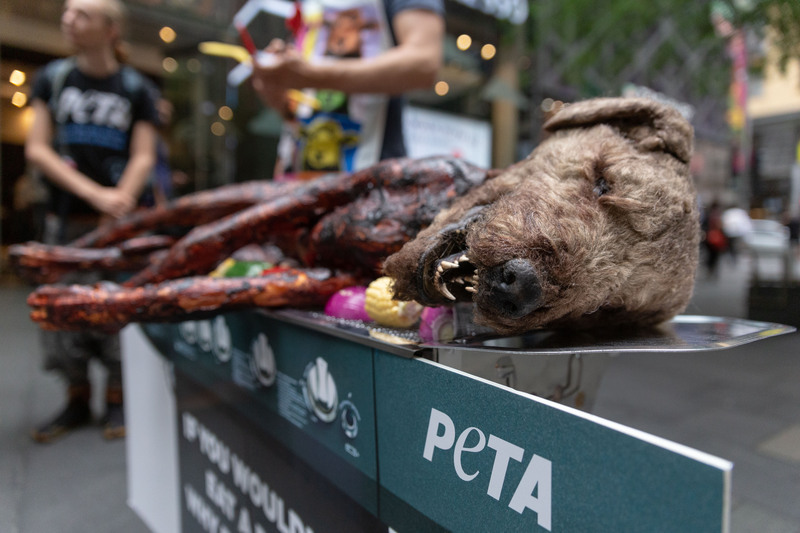 Many animal-free options (which are also better for your health and the environment) are available for your Australia Day barbecue. This year, leave the baby body parts off the barbie and try vegan. OK, I’m Ready. Send Me a FREE Vegan Starter Kit!